National Parking Association Convention & Expo is the best parking and technology event in the United States, making it one of the most anticipated events each year. 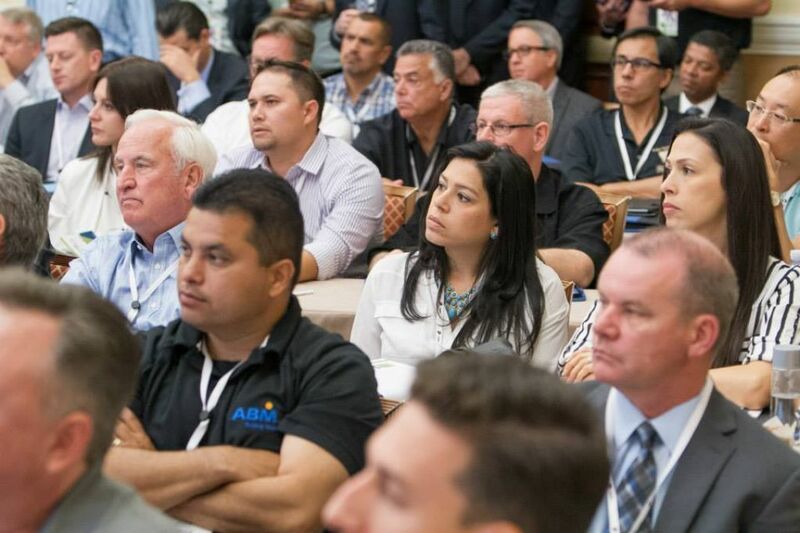 NPA brings together all the foremost experts and resources in the parking industry. Professionals in this industry attend this event as there are many opportunities to network, learn from others and share their knowledge. Each year, NPA is held in a different city during the Fall. Two (2) expo hall guest passes per 10x10 space for your current and prospective customers. Discounted advertising rates in July and August issues of Parking magazine. For more information on how to improve your exhibition booth, visit our website and keep in touch with our expertise team. You will receive 5 proposals of Stand Design Companies in Miami Beach, free of charge, to help you create the best stand in the whole exhibition to attract the most visitors! If you are interested in becoming an exhibitor, you can register yourself two weeks prior to the expo. The name of your business will appear in the company listing section of the NPA website, along with a brief description of your company, a list of your products and the company's logo. It is recommended to register early to reserve booth space in a prime location on the trade show floor, as they typically go fast. Below are the different booth sizes available and the rates for both NPA members and non-members.